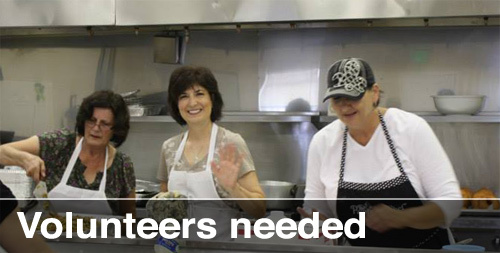 [fullwidth background_color=”” background_image=”” background_parallax=”none” parallax_speed=”0.3″ enable_mobile=”no” background_repeat=”no-repeat” background_position=”left top” video_url=”” video_aspect_ratio=”16:9″ video_webm=”” video_mp4=”” video_ogv=”” video_preview_image=”” overlay_color=”” overlay_opacity=”0.5″ video_mute=”yes” video_loop=”yes” fade=”no” border_size=”0px” border_color=”” border_style=”” padding_top=”20″ padding_bottom=”20″ padding_left=”0″ padding_right=”0″ hundred_percent=”no” equal_height_columns=”no” hide_on_mobile=”no” menu_anchor=”” class=”” id=””][three_fifth last=”no” spacing=”yes” center_content=”no” hide_on_mobile=”no” background_color=”” background_image=”” background_repeat=”no-repeat” background_position=”left top” border_size=”0px” border_color=”” border_style=”” padding=”” margin_top=”” margin_bottom=”” animation_type=”” animation_direction=”” animation_speed=”0.1″ class=”” id=””][fusion_text]A DVD commemorating the 100 year anniversary of St. Sava Church is now available for $10 by contacting the Church Office at 219-736-9191. 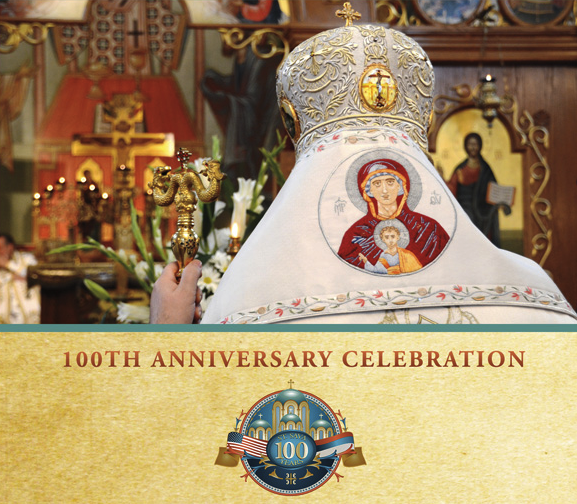 With a run time of approximately 3 hours, this special keepsake captures events throughout the entire weekend celebration of the 100 year milestone for St. Sava. Included are the highlights of Friday evening vespers, children’s activities, a visit to our first church on 20th and Connecticut, dedication of the Milan Opacich Memorial Cultural Center, blessing of the newly finished pavilion, and Saturday night’s program and zabava. Many of our Sunday school children, altar boys, folklore dancers, and choir members are featured in the program portion of the video. Please consider buying several for your own household as well as for gifts for your friends, children and grandchildren for a great remembrance of this historic occasion.